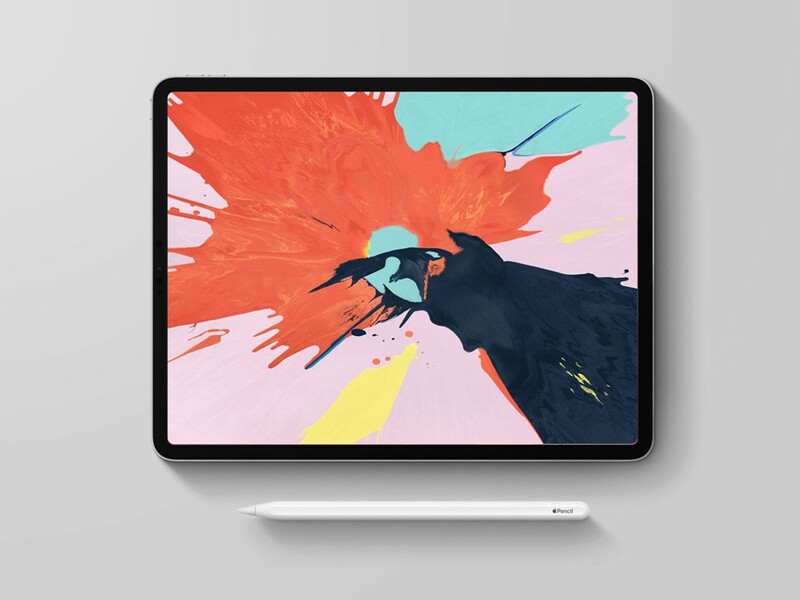 Download Free New iPad Pro 2019 with Pencil Mockup. Present your responsive website, app ui design , wallpaper and other. Easy to place your designs using smart objects, just double-click, copy and paste. Nice work done by by PSD.Graphics.